Previous ArticleIf you havent' ever considered a bungalow - take a look at these! 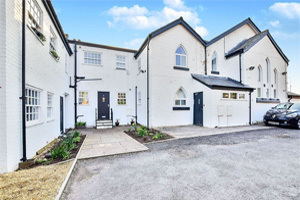 Prices have now almost fully recovered from the peak they reached in March 2016 ahead of the 3% surcharge on stamp duty on second homes and buy-to-let properties which was introduced in April. Strong performance in cheaper properties across the country saw every region in England and Wales finish the year with positive house price inflation. 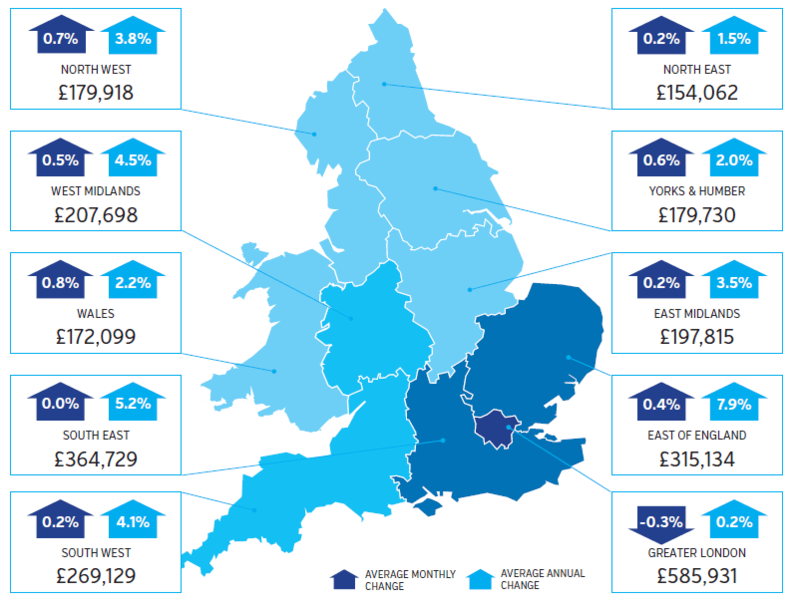 There have, however, strong regional variations with heavy falls in some areas of the South and annual price growth as high as 16.2% in Hull. There has also been dip in transaction numbers – overall down 3.9% in 2016 compared to 2015 and for the last six months of the year fell 14.7% compared to 2015.